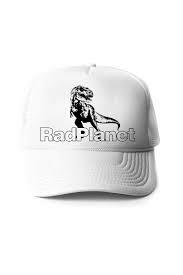 Started out with me “RadUncle” painting on rad customers hats (In which I still do), it has now developed into a product and a few programs. 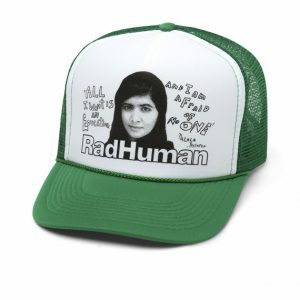 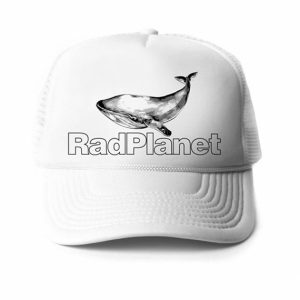 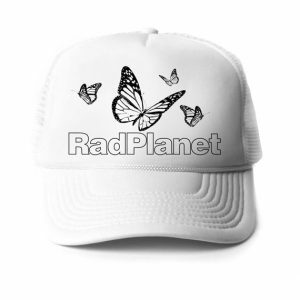 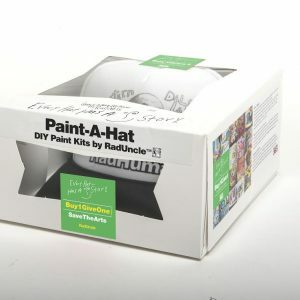 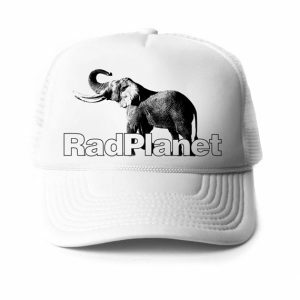 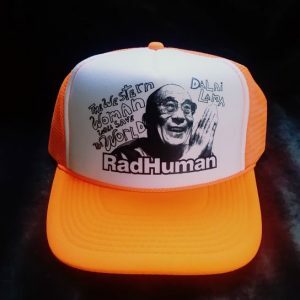 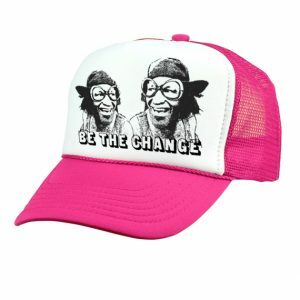 The product is the “Every Hat Has A Story” package box which includes our hat design from our RadHuman series with a packet of pens. 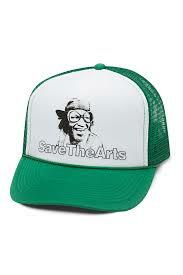 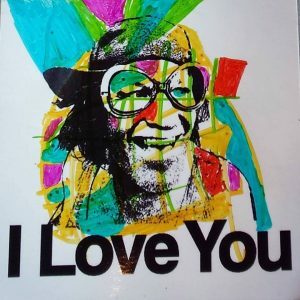 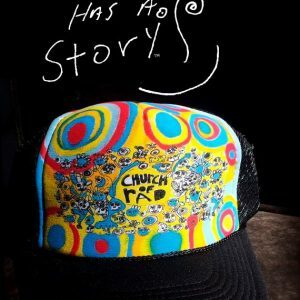 The Every Hat Has A Story Program which we now do is a program where we bring our hats and pens to schools, business and different non-profits and have people paint on their hats.